Rolls-Royce and Bentley Forums > Vendors > CARiD.com > Make your Rolls Royce truly custom with new Orologio Wheels by Forgiato! Make your Rolls Royce truly custom with new Orologio Wheels by Forgiato! 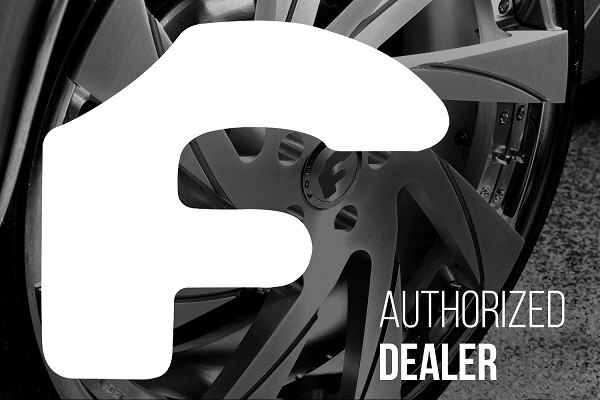 If you're seeking for a truly custom look for your Rolls Royce, that will make it noticed everywhere you drive, installing a set of Forgiato Wheels would be your best bet. 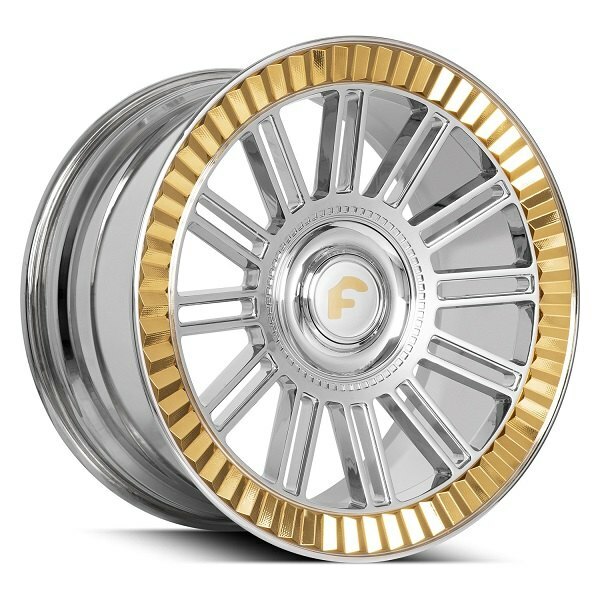 Built for those who stay one step ahead from the others and want to ride with their own style, Forgiato makes some of the most exotic wheel designs with outstanding quality. Forgiato is one of those brands, that constantly introduces new models to the world and when they do, they do it like nobody else. This year they've chosen the most extravagant way to grab everyone's attention on 2018 SEMA show when introducing the new Orologio wheels. 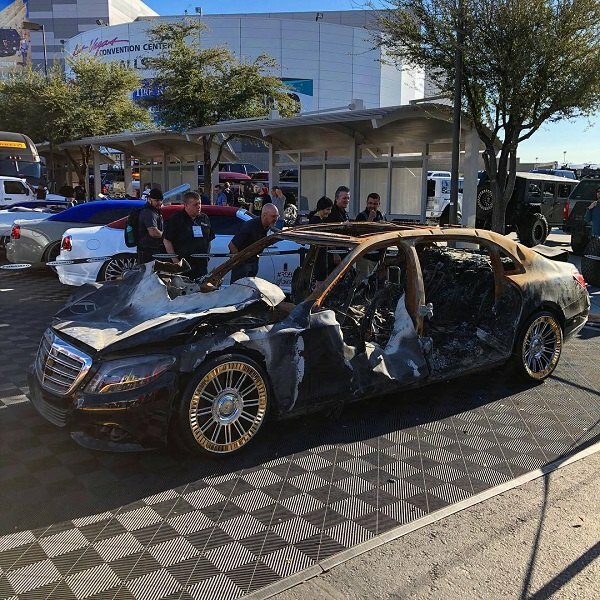 They've decided to bring a burnt-out Mercedes-Maybach S-Class with no modifications whatsoever, apart from their brand new stunning 22-inch Orologio custom wheels it sits on. The idea was to show how the wheels stand out, even when the car does not. Click on the pictures below to find out more about available sizes and other features of Forgiato Orologio rims on our site! - Proudly built and finished in the USA. What do you think about these wheels? Share your thoughts in the comments below. They may look better if they were mounted on something other then a burnt out hulk of a Mercedes, or what ever that is. ??? And no, I don't like them, they would look terrible on a RR or Bentley. That gold "pie crust" of an edge looks like it belongs on a pimpmobile.